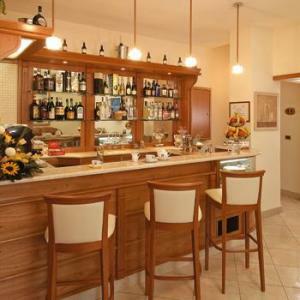 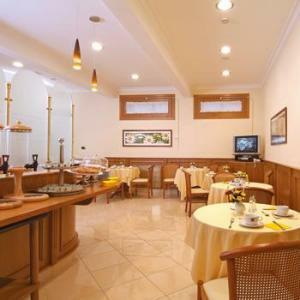 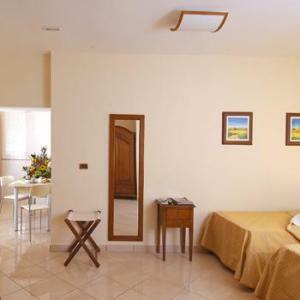 Hotel Buono is a 3-star hotel fwith all modern comforts and in a central location. 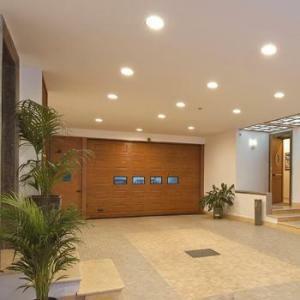 Boasting close proximity to the excellent transport network and the historic hub, this presents the ideal base for the leisure and business guest. 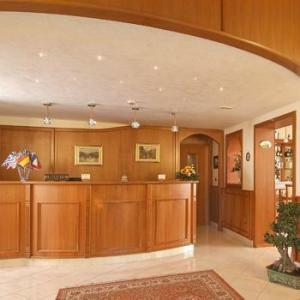 The hotel combines a welcoming atmosphere with high standards of professionalism. 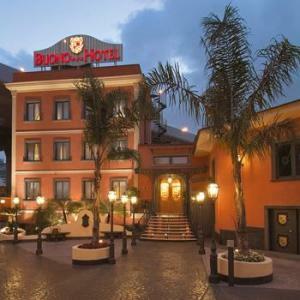 For reservations and /or information on Buono Hotel Napoli, you can send a request to availability directly online.